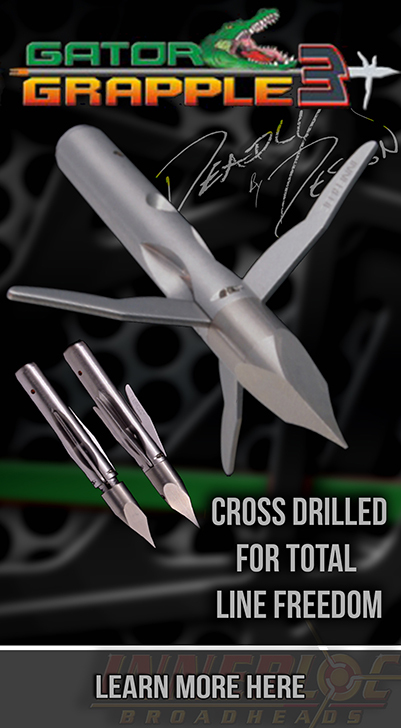 Expandable broadheads like the Innerloc EXP® with its revolutionary Cliploc™ design, or the Stainless Extreme™ with the renowned “Center Locking System™, are the most accurate, most reliable broadhead you can buy. 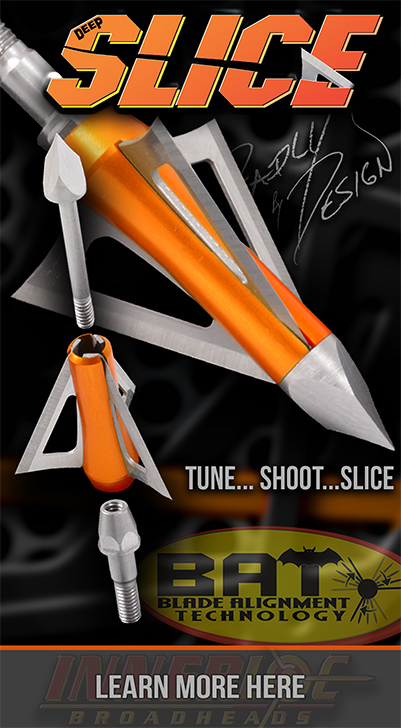 Sullivan Industries is committed to quality, and having manufactured broadheads since 1987 (for other companies as well as ourselves) we’ve gotten pretty darn good at it. 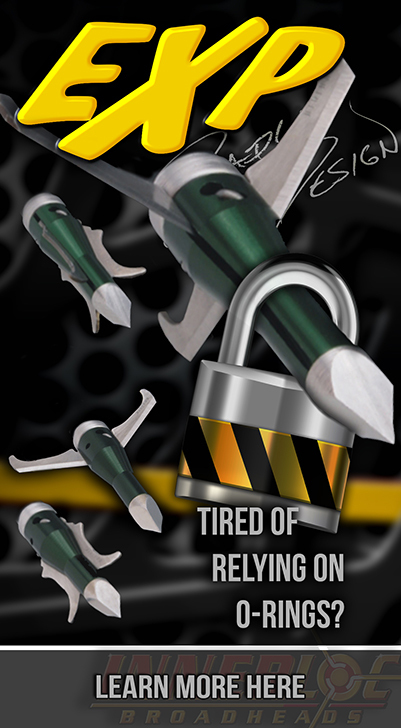 Our products are made from only the best materials and feature patented technologies only found with Innerloc®. 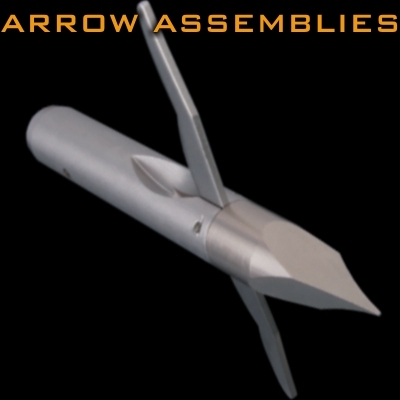 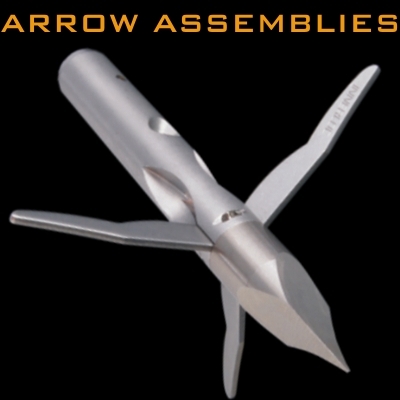 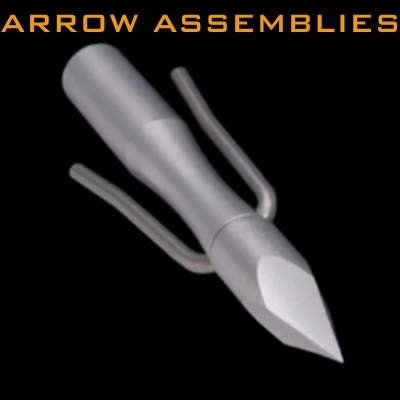 These solid designs allow us to supply bowhunters with archery products they can trust. 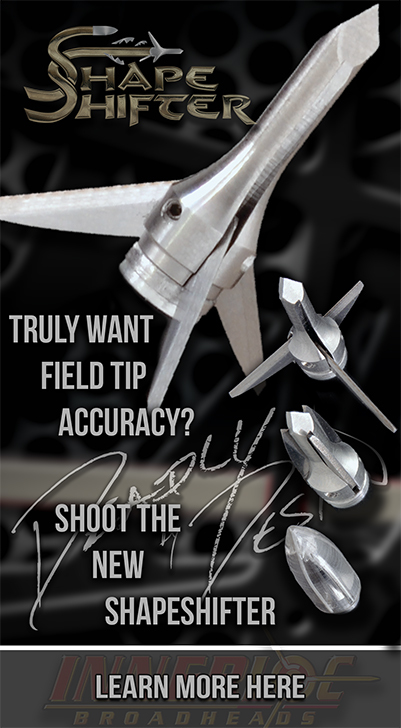 Whether you shoot a mechanical or replacement blade model, we have the most innovative designs in the industry.